I recently wrote article here about the possible outcomes we might see for systems entering the Gen 8 fray. In it I mentioned my concerns about XBOX ONE, and it’s weaknesses mainly being in Microsofts rules as far as the systems connectivity, and software sharing. But, I also mentioned that Microsoft could use the XBOX ONE as it’s last entry in the home console market, and simply develop games from Gen 9 on. 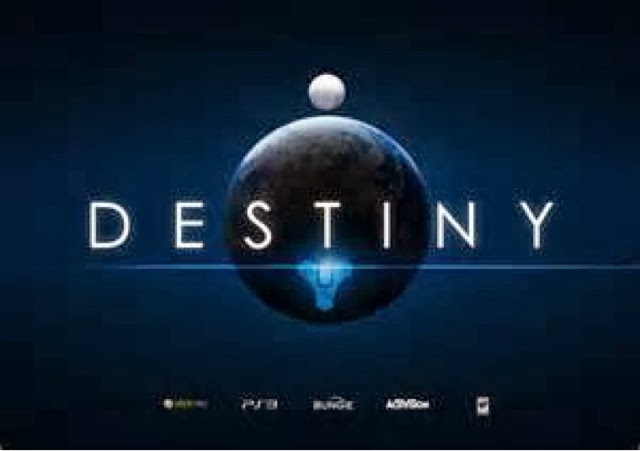 About two months ago I caught a trailer for a new game set to come out in June of next year named Destiny. If you haven’t seen a trailer for it check it out it’s really cool, and has a lot of potential. But, it does have a Halo type quality to it, even down to the story line. One of the reasons this might be is because the game is being developed by Halo developer Bungie. In this case though Bungie has partnered with video game great Activision. So in a way we have Halo being married to Modern Warfare. But am I the only one who sees this as being awesome, yet slightly disconcerting at the same time? Especially considering Destiny is going to be available for both XBOX and PlayStation. I can’t help but feel that Bungie is starting to move past its relationship Microsoft. Or that maybe they know something we don’t about the XBOX ONE? Is Destiny a sign of Gen 8 gaming’s destiny? Or of the XBOX’s destiny? Who can tell? Time will tell about the XBOX, but I still think its funny that XBOX ONE is launching without a new Halo title. After all Halo is one of XBOX’s best known games. I mean I know what your saying “Wait, didn’t Halo 4 come out last November?”, well yes, but you think Mircosoft would have maybe held it for a year to launch with the XBOX ONE, or given us Halo 5 as a launch title for XBOX ONE. Sorry that’s just me. 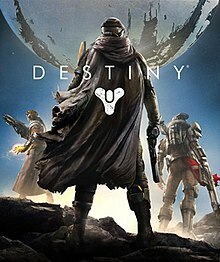 What are your thoughts, is Bungie just branching out with a new multi-platform franchise, or is a sign XBOX’s demise?